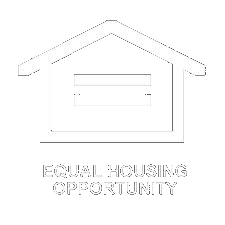 3 buildings currently leased situated on 2 separate lots with each lot having it´s own entrance/exit directly on Rt. 1. Beautiful waterfront property. Bring your own builder. 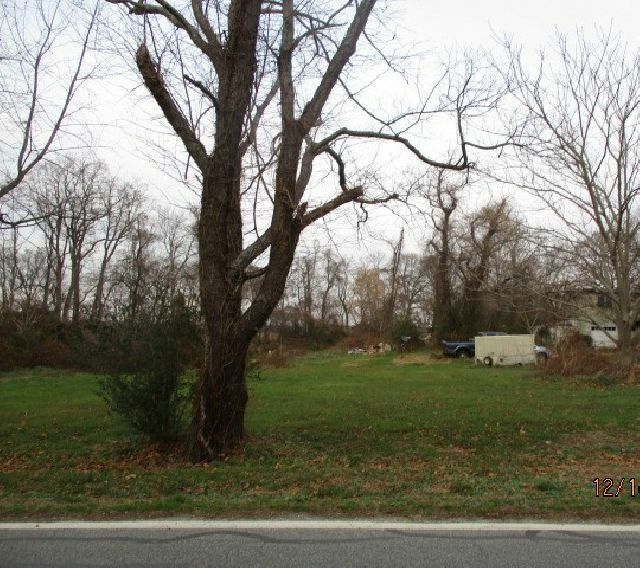 2 Adjoining Parcels, Both Zoned R3, Being Sold Together, 402 Truitt Lot Tax Map #:md-16-18310-01-0100-000; 502 Truitt: Md-16-18306-01-0800-000. Perfect For In-town Development, City Services Available. 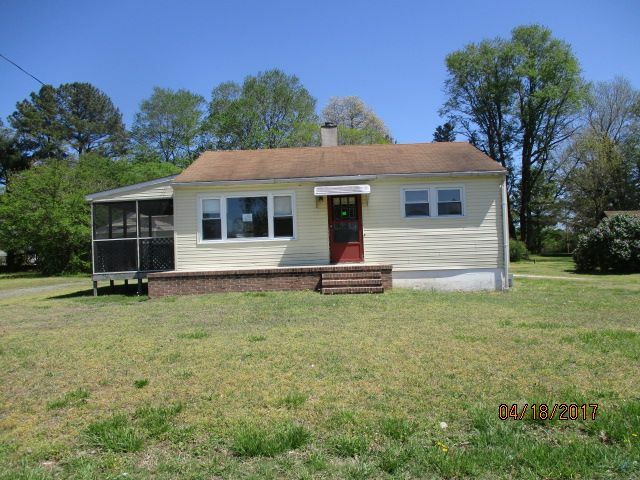 502 Truitt Has Home Currently Rented For $500.00 Month. Agent Related To Seller, Broker Owned. 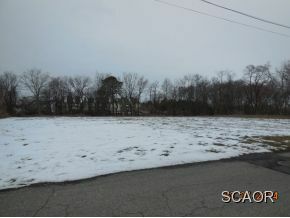 33 acre property located in Kent County sewer district area with prime development potential. Previously preliminarily approved, but now expired. 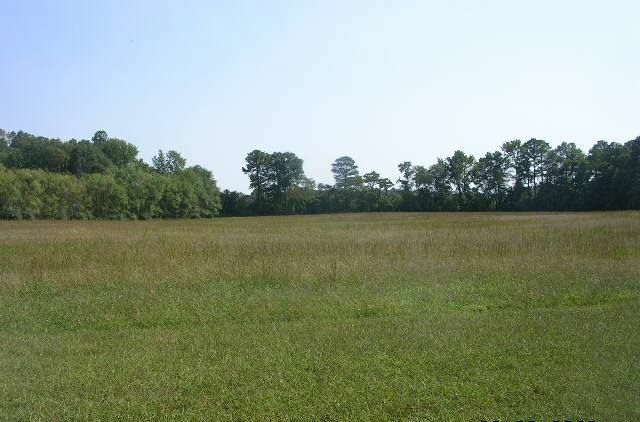 130 lot subdivision. Copy of said expired plan still on file. 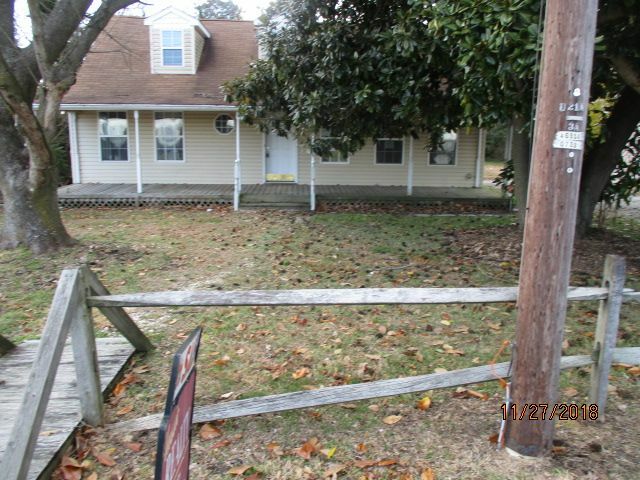 Also on this property is a beautiful log cabin home with 3 bedrooms and 2 Baths. 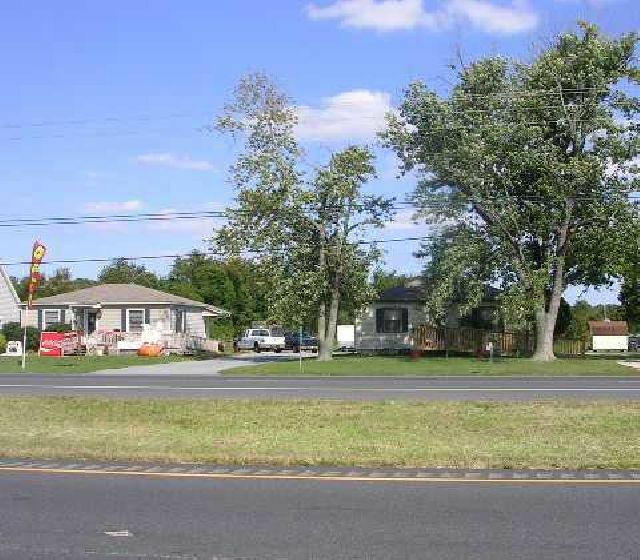 Property can be subdivided on north end into 2 additional lots: each with 100' of frontage. Public water and sewer available. 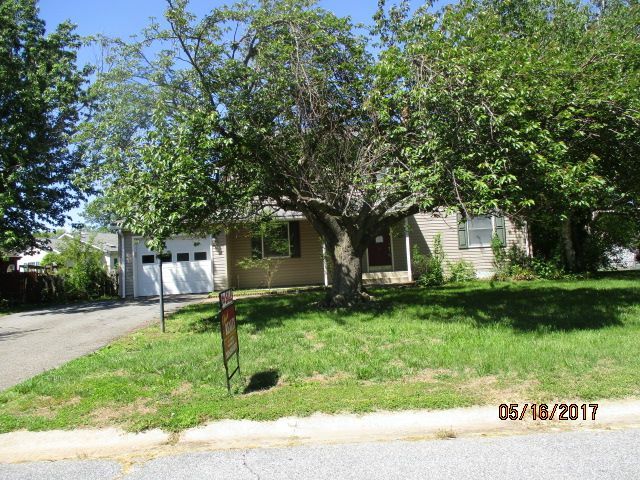 Existing split level home sold in AS IS condition. Investor alert! This is a great location and this home could be a real gem! 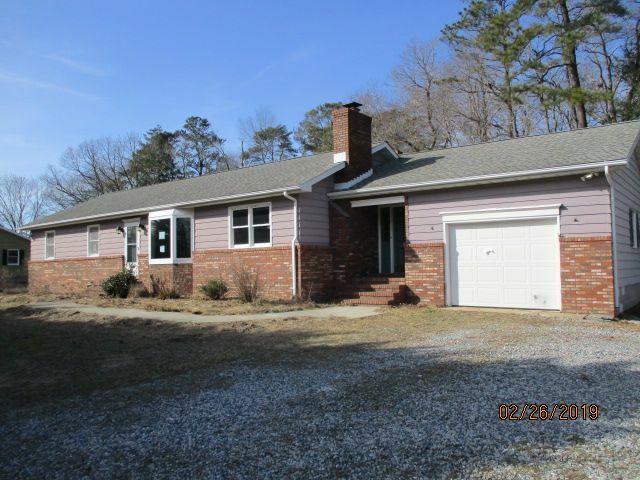 This ranch offers a breezeway with closet, a family room with fireplace, the kitchen is open to the dining area, and the living room is spacious with a bay window. The dining area has a slider to the rear expansive deck, part of it with a pergola, that would be great for entertaining and relaxing. Cash offers only. Property sold in AS IS condition. Electric is the only utility that is on. This property may qualify for Seller Financing (Vendee). Sellers Disclosures: Property has been identified as being in FEMA Flood Zone X. Plumbing system did not hold pressure at initial winterization. Investors Special! 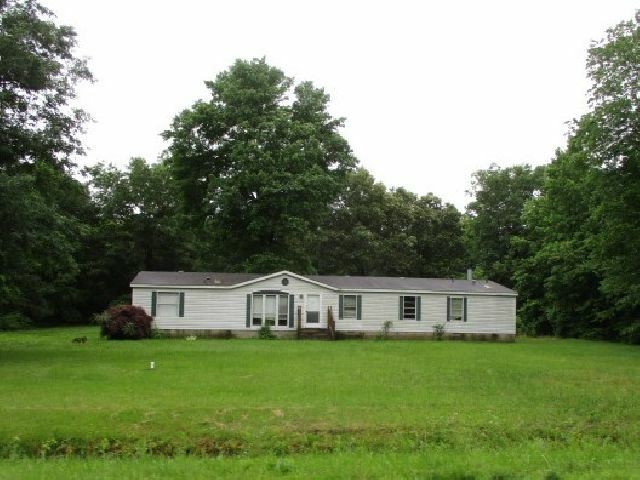 This cute bungalow tucked in to a partially wooded lot would make a great investment property! A little tlc will go a long way! Living room, dining area and kitchen are all open to one another. And the 2 bedrooms are separated by the hall bath. Side screened porch and an oversized 2 car detached garage. Property sold in AS IS condition. Cash offers only. No utilities. Sellers Disclosures: USDA will ONLY close with a quit claim deed. Property was built prior to 1978 and lead based paint may potentially exist. Mechanical: Plumbing system did not hold pressure at initial winterization. Value is in the land ONLY. 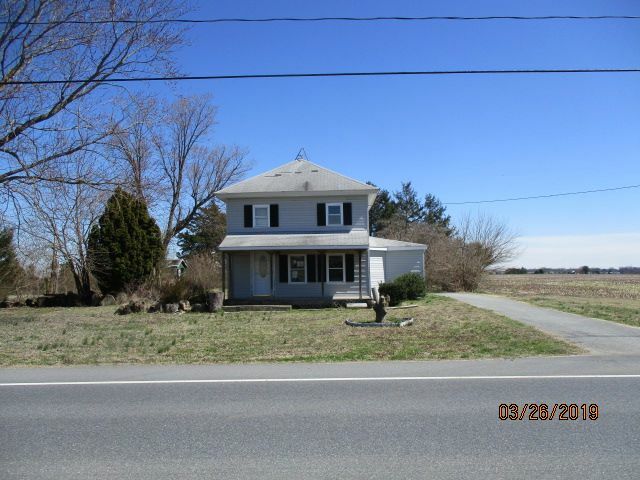 Nice country lot location outside of the town limits of Lincoln. Attached HOLD HARMLESS form must be signed by ALL parties before entry. Home needs demolition so you can build your dream home. No utilities. Cash offers only. USDA will only close with a Quit Claim Deed. Sellers Disclosures: Due to the condition, the property may have health/safety risk(s) including, without limitation, illegal or industrial chemicals and substances and associated environmental conditions, mold, mildew or fungus, high-sulfur content building materials, or other risks unknown to the Seller. Prior to entry / access all parties must sign a Hold Harmless Agreement and the property may only be shown by appointment. Property was built prior to 1978 and lead based paint potentially exists. Mechanical: Plumbing system did not hold pressure at initial winterization. Property has been identified as being in FEMA Flood Zone X. 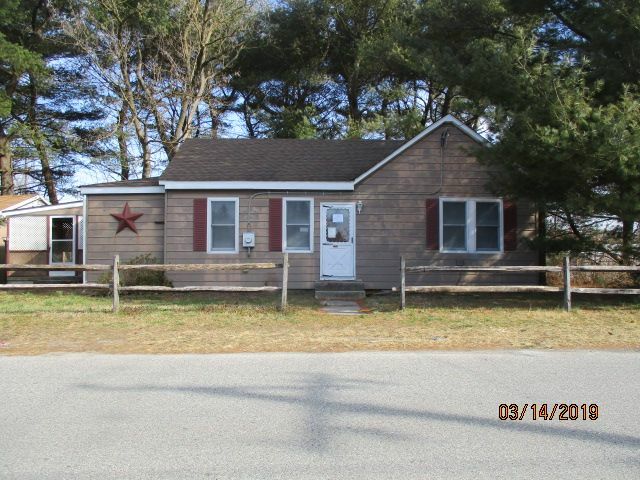 "Expansive Cape Cod/Salt Box with so much to offer! Lovely tree lined quiet neighborhood. 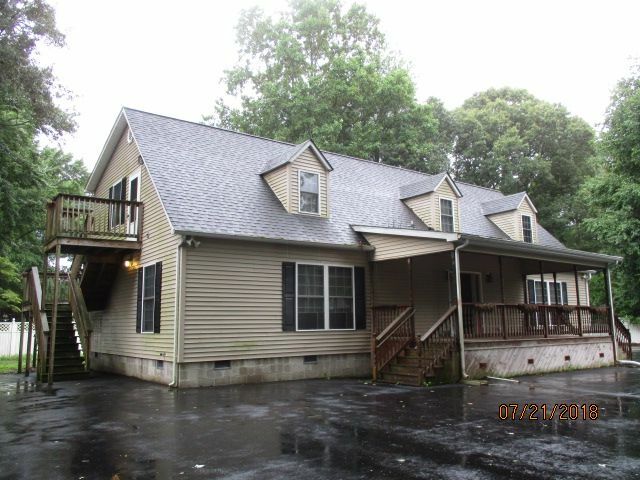 TLC needed, but this home can shine again! The first floor has a large living room, master suite and an extra room for a den. The second floor has a kitchenette for easy go-to snacks and drinks, 2 additional bedrooms, full bathroom, and more rooms for seating areas and/or storage. Wide front porch and side covered porch on first floor. The second floor has a deck with stairs off of the kitchenette. No water available. Property sold in AS IS condition. Cash offers only. Seller will make no repairs. Seller's Disclosure: The following flood zone information has been obtained for the property-Flood Zone Designation X. " 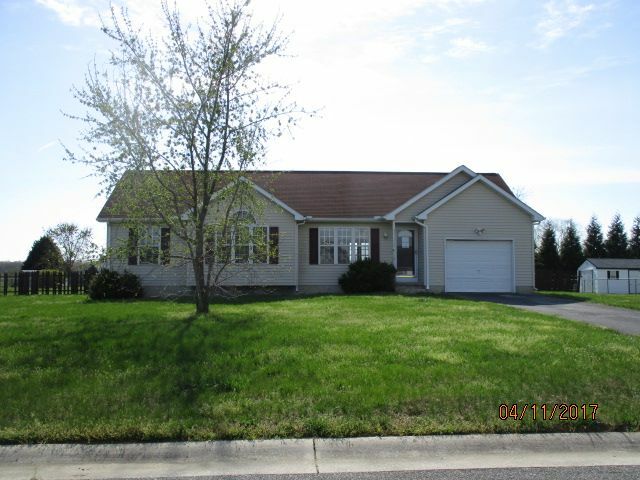 Lovely, nicely maintained home in the sought after neighborhood of Riverview Estates. The first floor offers a formal living room and formal dining room, spacious kitchen with pantry is open to the breakfast room with beautiful windows and a slider to the rear deck, and is also open to the family room with a fireplace. Upstairs, the master suite includes a large walk in closet and 4 piece master bath with a private water closet. 3 other bedrooms and hall bathroom conclude your tour of the second floor. The basement is finished and overlooks the pond with a fountain next door. Property may qualify for Vendee financing. Property sold in AS IS condition. 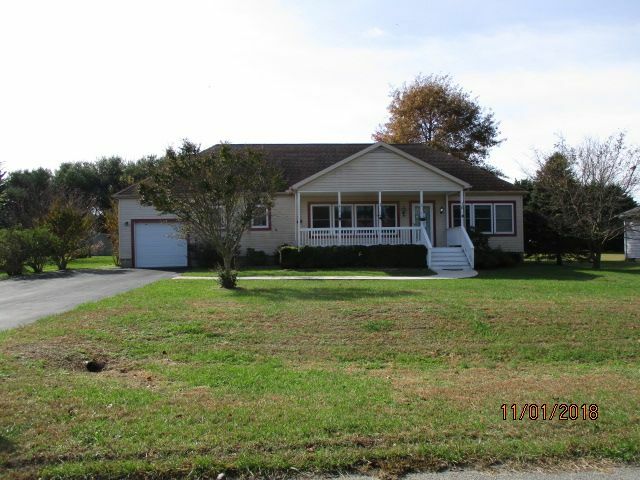 Seller's Disclosure: Property has been identified as being in FEMA Flood Zone X. Listed and sold simultaneously. Property, including land, double wide, septic, and well systems are sold as-is, where-is, with no guarantees or warranties implied. Cash offers only. 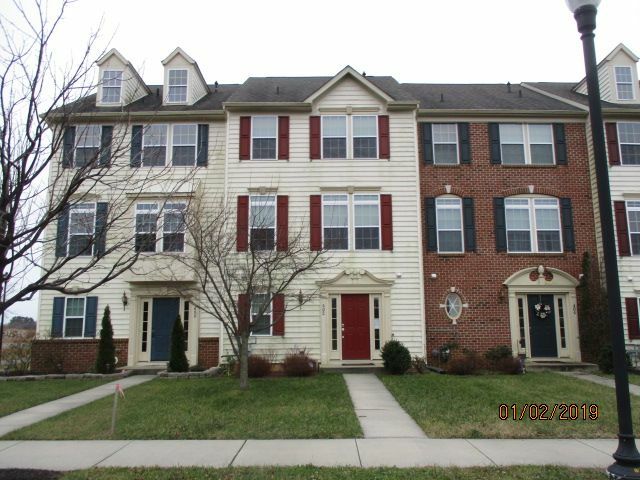 Lovely 4 story town home in Eden Hill. The entry level features a spacious foyer with a half bath. The second floor offers a great room including the kitchen with custom back splash and granite counter tops overlooking the dining area and living room. The next level are 3 spacious bedrooms that includes a master suite. The top floor is open and would be perfect for a family room, media room, gym, or office. There is a small deck off of the kitchen that can be enjoyed at your bistro table sipping morning coffee or evening cocktails! This home is painted in beautiful and inviting warm colors. This property may qualify for Seller Financing (Vendee). Sellers Disclosure: This property has been identified as being in FEMA Flood Zone X.
Rancher on a nice lot close to everything! 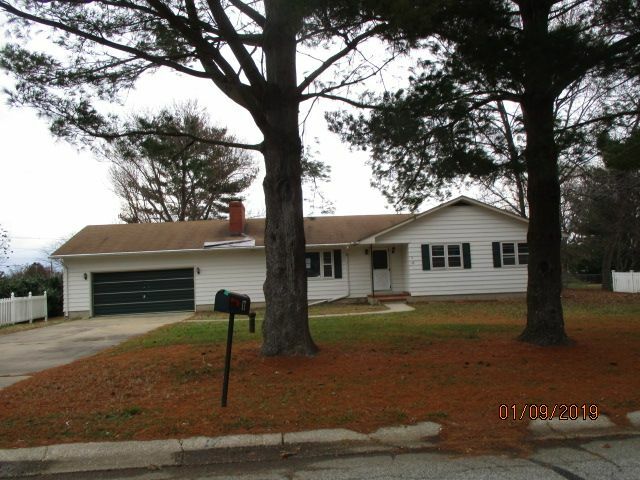 Located in the esteemed Caesar Rodney school district, this rancher has a fireplace in the living room, a slider in the dining area, kitchen with peninsula, 3 nice sized bedrooms, 2 full baths and an unfinished basement. Loads of potential!! No utilities! Property sold in as is condition, cash offers. This property MAY qualify for Seller Financing (Vendee). Sellers Disclosures: The asset is on a well, condition unknown. This property was built prior to 1978 and lead based paint potentially exists. Some visible discoloration was cut/removed. Some may still be present in or out of sight. No formal remediation was done. No before/after professional reports are in hand. Buyer to conduct due diligence. This Property has been identified as being in FEMA Flood Zone X, Designation Definition: Moderate to Low Risk Areas. Area of moderate flood hazard, usually the area between the limits of the 100-year and 500-year floods. Are also used to designate base floodplains of lesser hazards, such as areas protected by levees from 100-year flood, or shallow flooding areas with average depths of less than one foot or drainage areas less than 1 square mile. Investor's special! Spacious home in need of help! Bring this gem back to it's original glory! 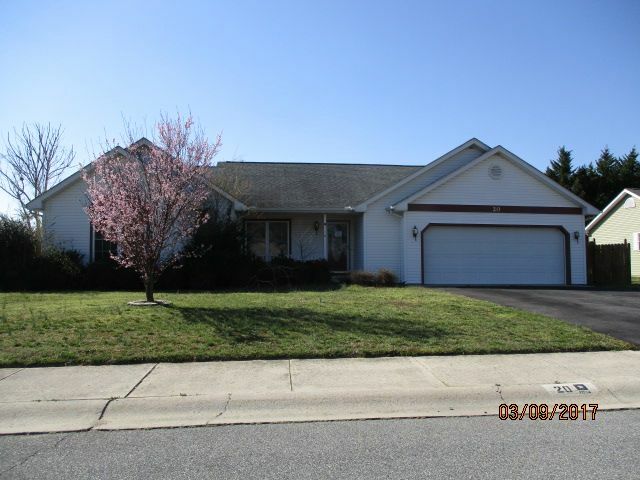 Split level home in the desirable neighborhood of Foxhall. Master bedroom is open to the addition of the master bath. 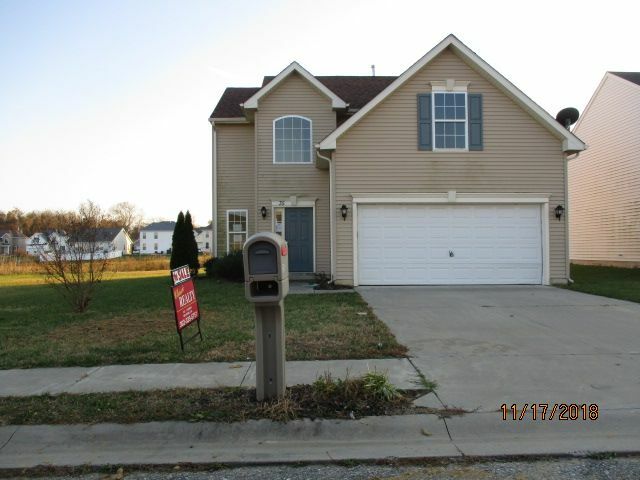 3 other bedrooms, a family room with fireplace, rear porch and partial basement. No utilities. Cash offers only. This property MAY qualify for Seller Financing (Vendee). This property was built prior to 1978 and lead based paint may potentially exist. Sellers Disclosures: PLUMBING-system did not hold pressure. Water (or gas/oil) will not be on for inspections, as is sale. This Property has been identified as being in FEMA Flood Zone XDesignation Definition: Moderate to Low Risk Areas, Area of moderate flood hazard, usually the area between the limits of the 100-year and 500-year floods. Are also used to designate base floodplains of lesser hazards, such as areas protected by levees from 100-year flood, or shallow flooding areas with average depths of less than one foot or drainage areas less than 1 square mile. 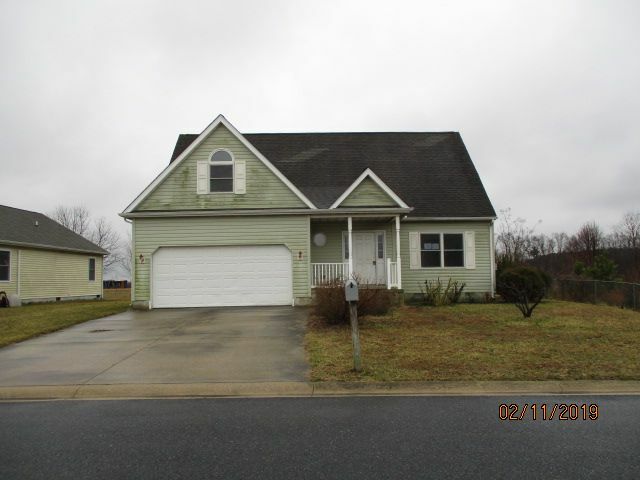 Price $107,500.00, 4 BR/2.5 BA. 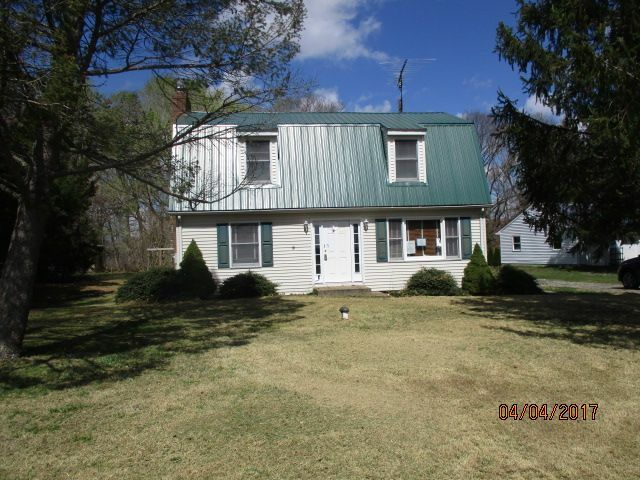 Sprawling contemporary rancher on a large country lot, in need of tlc. Spacious entry invites you in to the living room, dining room and kitchen. Off the back is a family room with a slider and woodstove. Master suite has a walk in closet and 3 piece bath. 2 other spacious bedrooms complete the tour. No utilities. Use caution at front door as stonework can be slippery. Property sold in AS IS condition. No utilities. Cash offers only. This property may qualify for Seller Financing (Vendee). Property was built prior to 1978 and lead based paint potentially exists. Sellers Disclosures: There may have been an in ground pool in the back yard/no permits on file, no proof on hand. Some visible discoloration was cut/removed. Some may still be present in or out of sight. No formal remediation was done. No before/after professional reports are in hand. Buyer to conduct due diligence. 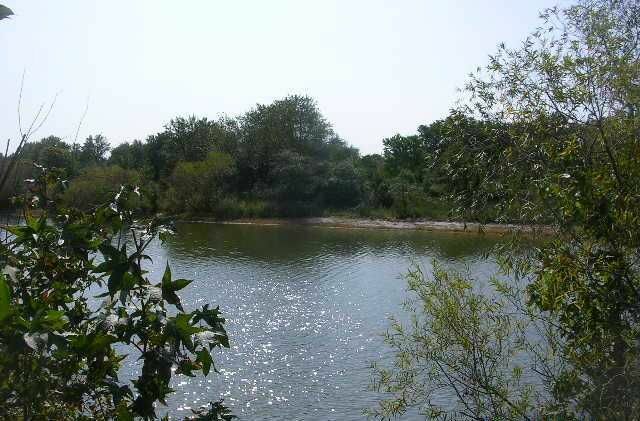 This Property has been identified as being in FEMA Flood Zone X, Designation Definition: Moderate to Low Risk Areas; Area of moderate flood hazard, usually the area between the limits of the 100-year and 500-year floods. Are also used to designate base floodplains of lesser hazards, such as areas protected by levees from 100-year flood, or shallow flooding areas with average depths of less than one foot or drainage areas less than 1 square mile. 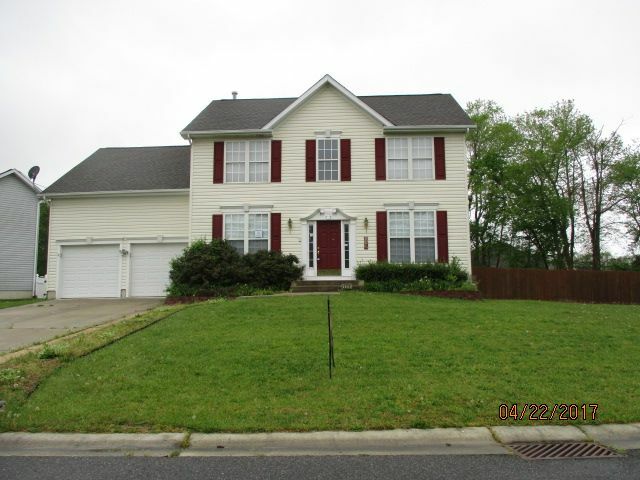 Attractive 2 story contemporary features the master suite on the first floor! All new carpet throughout and most rooms have been freshly painted! This home features an open living room with soaring ceiling, open to the dining room with a slider to the deck, and a kitchen with a peninsula and a breakfast nook. The master suite is situated on the first floor and offers a walk in closet and 4 piece bath. The upstairs has a catwalk overlooking the living room, perfect for a quiet reading corner. The 3 bedrooms on this floor are spacious enough for all ages. Property sold in AS IS condition. This property may qualify for Seller Financing (Vendee). Seller Disclosure: The following Flood Zone information has been obtained for this property: FEMA Special Flood Hazard Area: No. Flood Zone Designation X. Map # 10005C0300L. Map Date: 6/20/18. 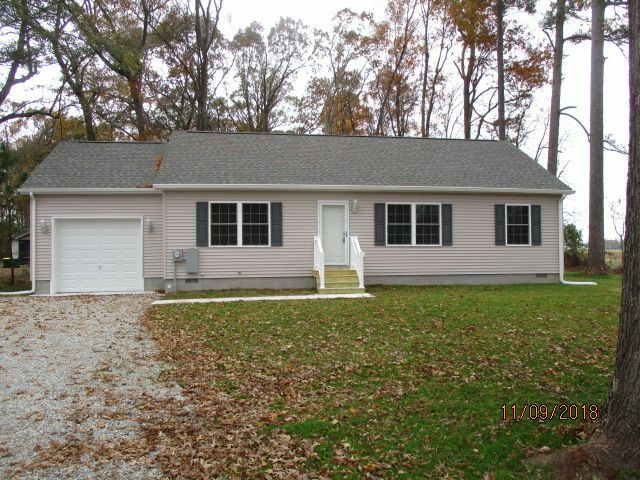 Brand new construction that is ready for you! 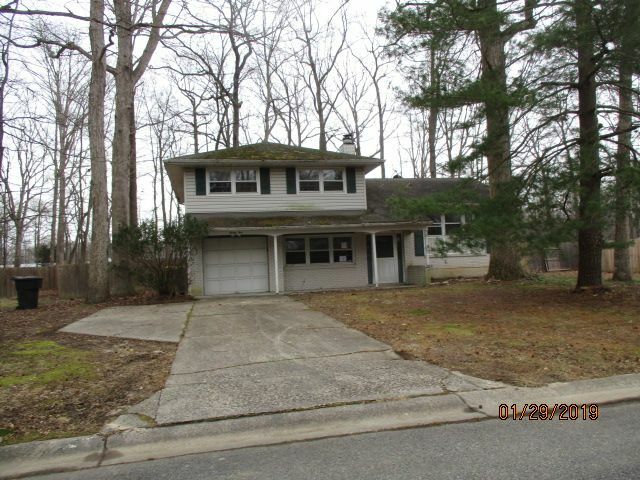 This adorable home is situated on a partially wooded country lot with no HOA's! Spacious living room is open to the dining room and kitchen. Beautiful cabinetry and a large open kitchen with a pantry are two of the perks of this nicely designed kitchen. The master bedroom offers a large closet behind bi-fold doors and a private bathroom. The split floor plan has the other 2 nice sized bedrooms on the other side of the home allowing you privacy and quiet time. This home also offers an attached one car garage. Loads of standard details await: wired for ceiling fans in several rooms, double hung low E Energy Star windows, interior lever door knobs, brushed stainless fixtures and lighting throughout, arched panel cabinetry and doors, and architectural shingles. AND!! AND the seller is offering $3,000.00 seller help for you to use towards your closing costs, or for appliances, or for decorating the home to your desires! One of the owners is a licensed DE Realtor~, one of the owners is a licensed DE Broker, and both are related to the Listing Agent. 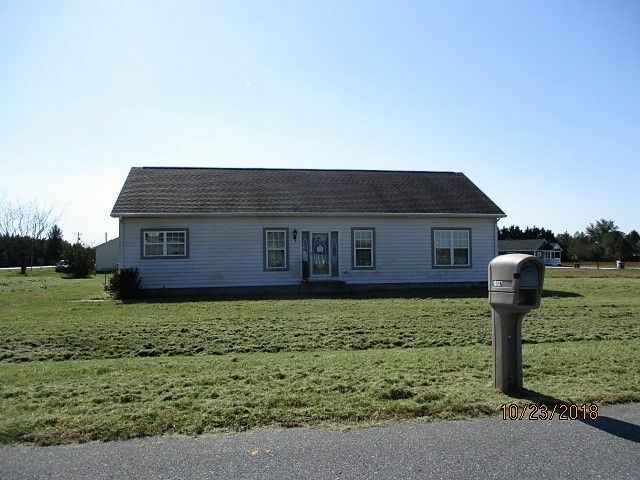 Lovely split floor plan rancher on a nice country lot! A spacious foyer invites you into the large living room with gleaming hardwood floors, vaulted ceilings and a gas fireplace. Follow the flow to the kitchen with an adjoining dining area that has a slider to the rear wrap around deck. The master suite is your private oasis that offers a generous walk in closet, a whirlpool tub and a separate shower. Two more comfortably sized bedrooms provide plenty of space. There is an unfinished bonus room above the garage that can be used for additional storage, a media/game room or whatever your needs desire or require! Property sold in AS IS condition. 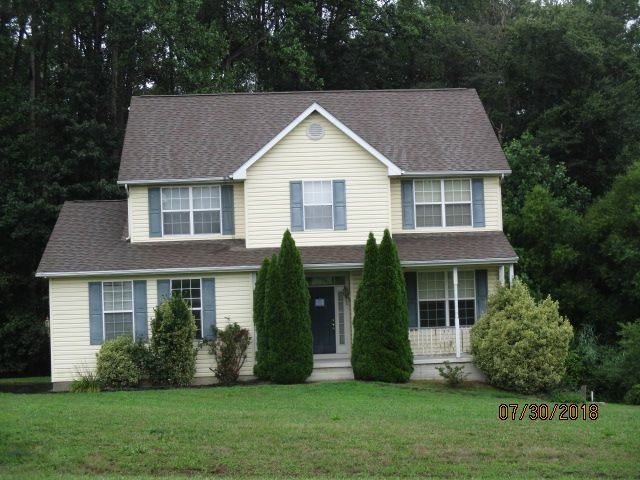 Nicely maintained home within city limits in the sought after neighborhood of Saw Mill Village. Large entry opens into the great room with combined kitchen, dining and living rooms with a slider to the rear deck. There is also a separate family room with a fireplace. Master bedroom includes a private master bath. 2 car attached garage and a shed in the back yard. Seller Disclosure: Property has been identified as in FEMA Flood Zone(X). Property sold in AS IS condition. Price reduced! This property is all about location, location, location! Waterfront on a tidal river with it's own dock! Also included: income producing potential with the efficiency apartment located above the detached garage. The main home has a spacious kitchen with lots of cabinetry and counter space. Large living room with space for a more formal dining area. Full bathroom on main floor. Second floor offers a large room at the to of the stairs, a full bath, and several small rooms with one providing a closet. The efficiency apartment above the garage has a large living room and separate kitchen, one bedroom and a full bath. Property was built before 1978 and lead based paint potentially exists. Property sold in AS IS condition. There is no electric on for inspections. 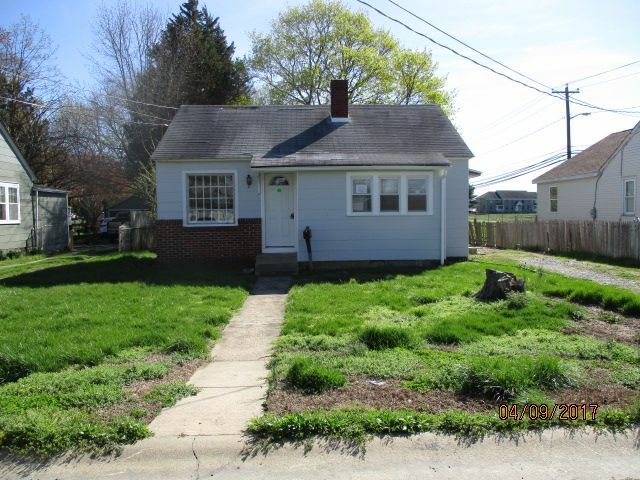 Adorable bungalow on a deep in-town lot in need of tlc. Property was built prior to 1978 and lead based paint potentially exists. Property sold in AS IS condition. NO utilities will be on for any inspections. yard on a large lot. Property sold in AS IS condition. 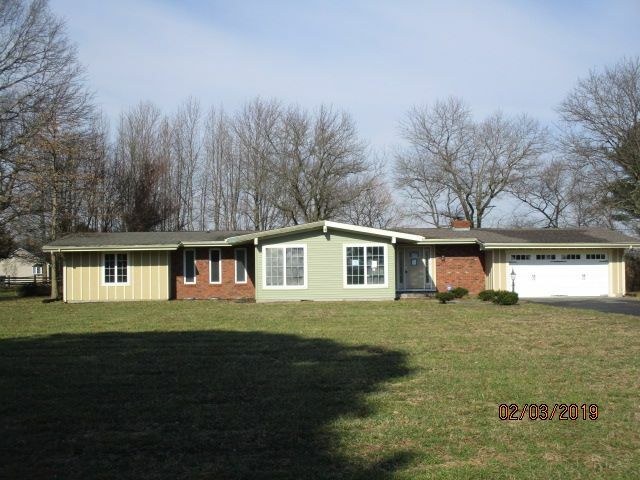 Sweet rancher located on a cul de sac street in Woodfield! One floor living with an extra bedroom or a family room. Shiny parquet floor greets you as you enter and the home flows nicely and easily throughout. Full unfinished basement with stud walls in place for additional rooms. Nice large lot. VA Disclosure: Property has been identified as in FEMA Flood Zone(X). Property sold in AS IS condition. Cute bungalow located just outside city limits. Clean updated kitchen, but some work needed throughout. 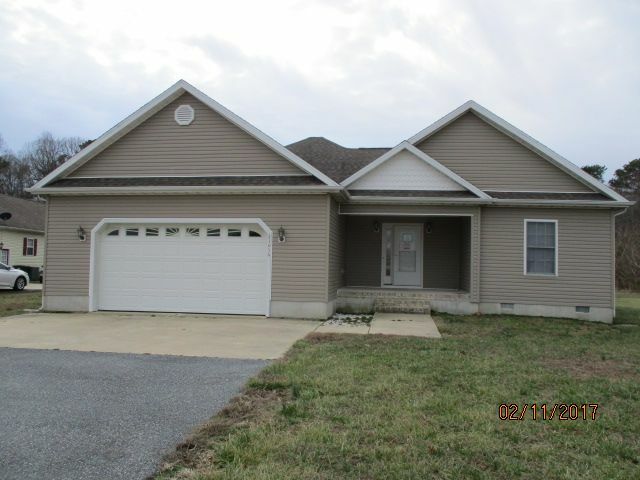 This home includes a side screened porch, brick faced front patio and a massive detached garage perfect for big toys! Property was built prior to 1978 and lead based paint potentially exists. Property sold in AS IS condition. suite with private bath. Full basement and 1 car garage. Property sold in AS IS condition. Adorable twin home in need of some repairs, but priced to sell! Upon entry, the first floor has an open floor plan with the living room, dining area and kitchen, with a slider to the rear patio, offering easy entertaining opportunities. Master suite has a coved ceiling and a private master bath. Two additional bedrooms, the laundry closet and a full hall bath complete the second floor tour. 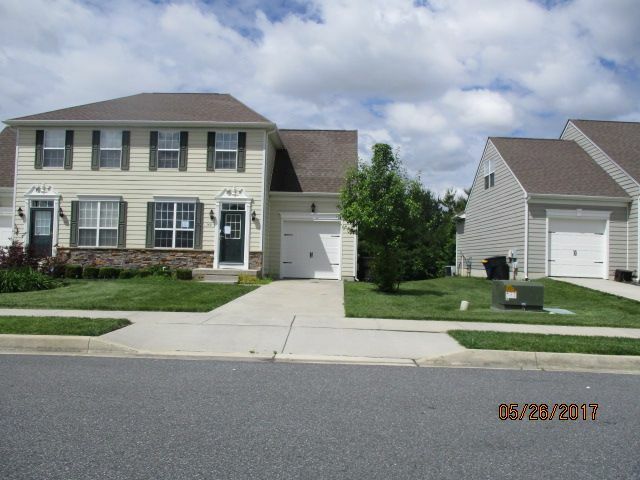 Lawn maintenance included in your monthly HOA fee, so this property is easy living for all! Property sold in AS IS condition.